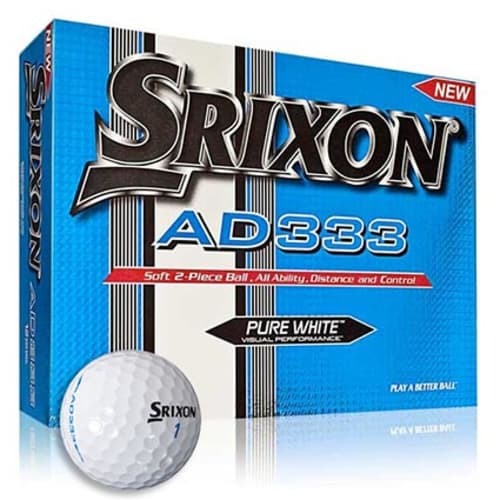 Printed Srixon AD333 Golf Balls are now a new and improved version of the best selling AD333 ball which now features an even larger core, thinner cover and improved aerodynamics. 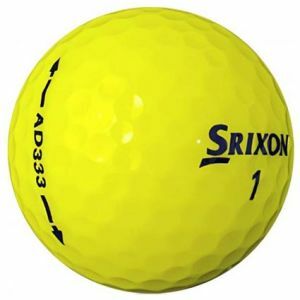 Please note that new ball design variations can be introduced without notice. 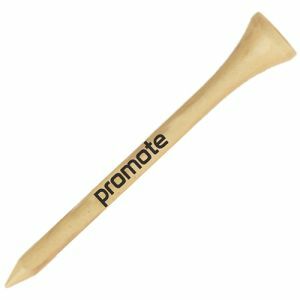 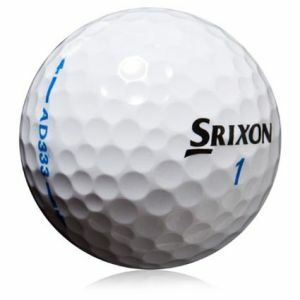 This branded Srixon golf ball is now even faster off the club face and longer than its predecessor, yet with the same great feel and playability. These balls are sold in boxes of 12 made up of 4 individual sleeves with 3 balls in each. 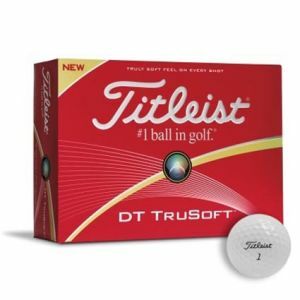 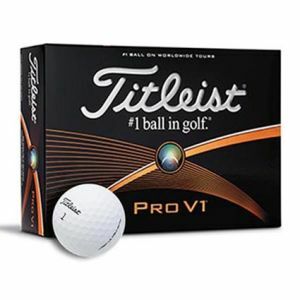 Prices are per ball with a minimum order of 72 balls (6 boxes). 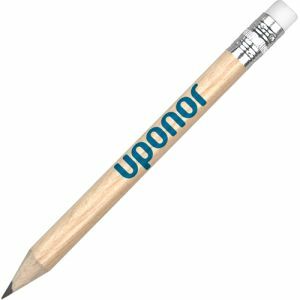 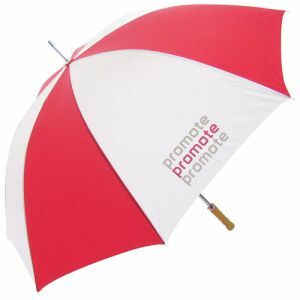 Personalised up to full colour, prices shown are for 1 position but 2 positions are available at an additional cost.